This processor is very power efficient in relation to the process power so it fits perfectly on the notebook computing sector, is not already know the GPU used in this notebook, could be a NVIDIA GPU thanks to the collaboration on Open Power Consortium where NVIDIA is working together with IBM and power architecture. 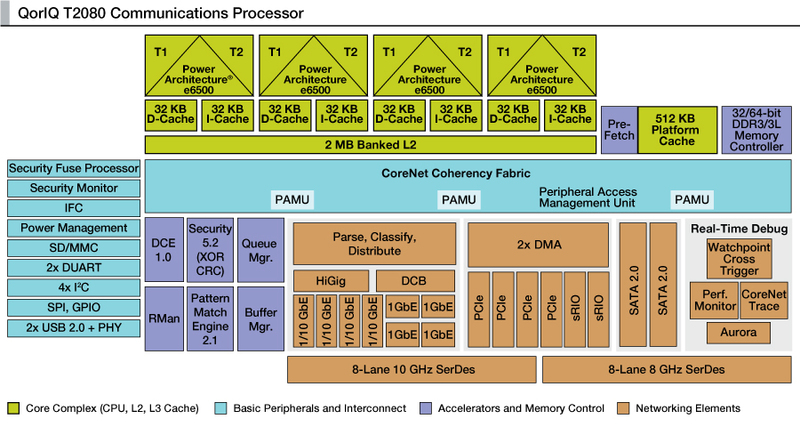 In the document power architecture roadmap of Freescale you can find more info about this processor. 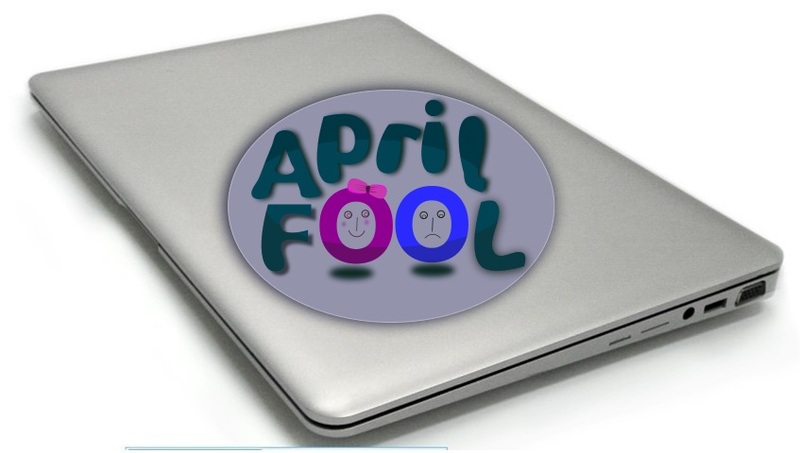 In any case this powerpc notebook will run gun/linux, probably ubuntu and amiga OS, the compatibility of Amiga Os is already working for other powerpc Freescale based amiga’s , the Amiga One X5000 and Amiga One X3500 motherboard machines.